Agones Sfc has recently invested in a state of the art timing system. The system is used by the club as well as in many other non-club events around the island. 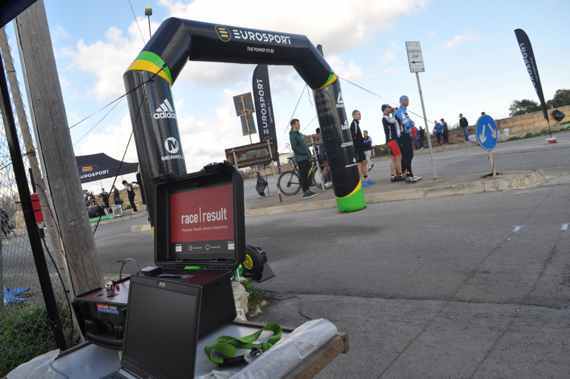 ARTTS is a complete race management and race timing solution for any type of active sports event.